​Meet Our Worthington Dental Team - Here to Help You! 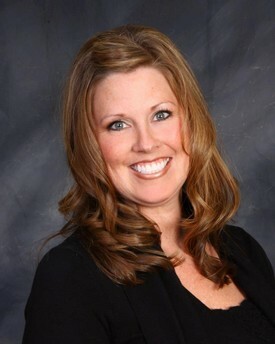 Debbie joined our practice in 2011 as the patient and insurance coordinator. She works diligently to coordinate insurance benefits and to answer any questions patients may have concerning benefits, making financial arrangements and reviewing treatment plans. In her free time, Debbie loves traveling with her husband and spending time with her two grown children and their families. She also loves cheering on the Buckeyes! 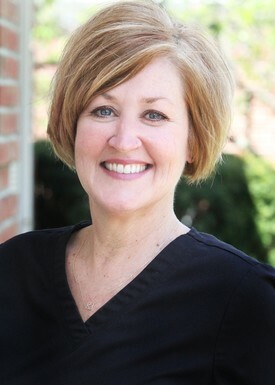 Kate has been with our practice since 2008 and has more than 30 years of experience working in a dental office, both as a dental assistant and practice management. She is responsible for many office operations including scheduling patient appointments, coordinating treatment plans and assisting Dr. Terse chairside as necessary. 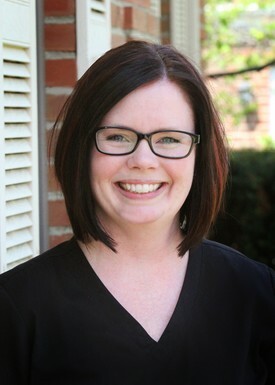 Kate completed her training at the Dental Assisting Program at Indiana University and is a Certified Dental Assistant through the Dental Assisting National Board (DANB). Kate is a longtime resident of Westerville. She is married and has two grown sons. She is active in her church where she leads volunteer efforts at local food pantries. Kate is a fitness enthusiast and she enjoys biking, golfing, and teaching fitness classes. Stephanie is one of our talented dental hygienists that started in the practice in 2014. She brings over 30 years of dental hygiene experience and knowledge to help our patients reduce the risk of tooth decay and gum disease. Patients of all ages and conditions enjoy Stephanie's friendly and caring nature. She is gentle and thorough and loves to help patients achieve and maintain a beautiful smile. She is a native of Westerville and graduate of The Ohio State University. Stephanie enjoys spending time with her husband, Joe, their two daughters, Leah and Grace, and dog, Louie. 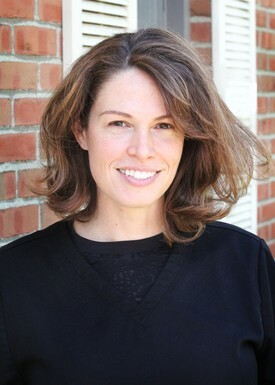 Lori has been a dental hygienist in our practice since 2016. She received her degree from Rhodes State University in 2003 and is licensed to deliver local anesthesia. As a dental hygienist she finds fulfillment in helping patients battle serious oral health problems or minor cosmetic problems. 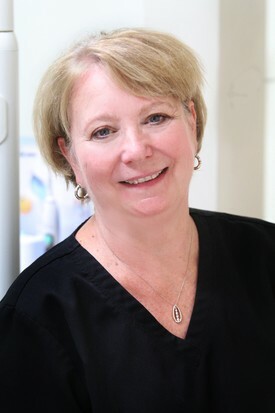 Lori is calm, caring, highly skilled and prides herself to help patients achieve optimal oral health. She resides in Bellefontaine with her husband Brian and two daughters. When Lori is away from the office she enjoys baking, crafting, and watching movies. Cyndi received her dental assisting training with the US Military in 2006 and became certified with the National Dental Assisting Board. Since joining our practice in 2015, Cyndi works chairside with Dr. Terse to create beautiful, durable restorations. 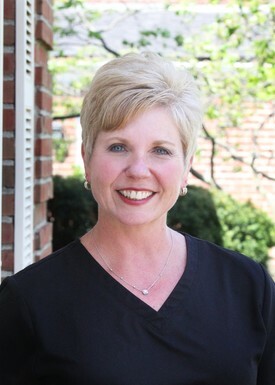 Cyndi has a passion for delivering each of her patient’s great oral care and has a calming chairside presence. Cyndi and her husband Matt have one daughter and a small zoo of dogs and cats. She is still serving in the US Army Reserves and enjoys fitness and ice cream. Jessica is from Massillon, Ohio and moved to Columbus in 2008 to start her dental hygiene career. She is a graduate of Marietta College and Stark State College. Jessica has been a member of our team since 2012 and brings outstanding knowledge and energy to our office. She keeps up to date with the latest advances of dental hygiene through continuing education and is licensed to administer local anesthesia. Jessica and her husband Jason have two children, Brody and Brooke. She is a huge sports fan and enjoys all types of physical recreation and outdoor activities.